Every year many people undergo tonsillectomy surgery to get rid of their tonsil problems. So with one shot they get rid of all their tonsil problems like tonsil stones, tonsillitis, infection etc. In general, if a person is facing recurrent tonsil problems such as tonsil stones or tonsillitis, he/she chooses to get rid of entire tonsil nodes by tonsillectomy. The word ‘Tonsillectomy’ means removing of tonsils. So in the laser tonsillectomy, your tonsils are removed using a laser. But the good thing in laser tonsillectomy is that the entire tonsil is not removed but only a part of it is removed. We all know, a laser can burn up the tissues when focused at a particular area. In this process, a laser with a fixed power is applied on the tonsils. This vaporizes the unwanted, outer part of the tonsil. Thus vaporizing the outer surface of the tonsil result in completely eliminating the tonsil infection currently affecting you. See Should I Get my Tonsils removed? Is it the best way out? 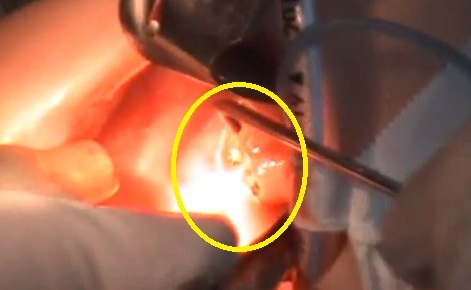 In the laser tonsillectomy, the entire tonsil is not removed from the mouth. Rather a part of the infected tonsil is vaporized using the laser thus shrinking the tonsil size. So only a part i.e the outer part of the tonsil is removed in the laser tonsillectomy. You can see the complete process of laser tonsillectomy, in the video uploaded below..
As compared to other tonsillectomy treatments, laser tonsillectomy has some cutting edge advantages. 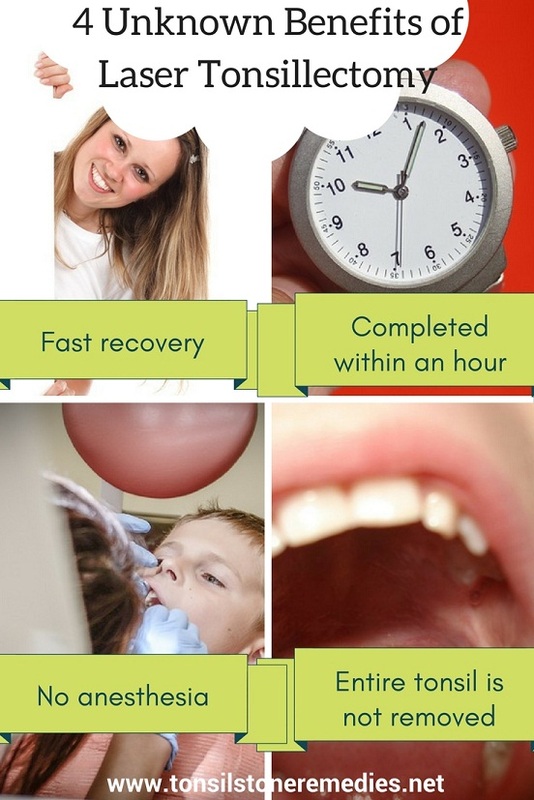 -> It allows fast recovery of the individual. So by removing tonsils a vital functionality of the body will be affected. Though you may have many tonsil related problems, it’s your duty to treat all these problems with patience. Though the entire tonsil is not removed in the laser tonsillectomy, it also removes a considerable part of your tonsils. 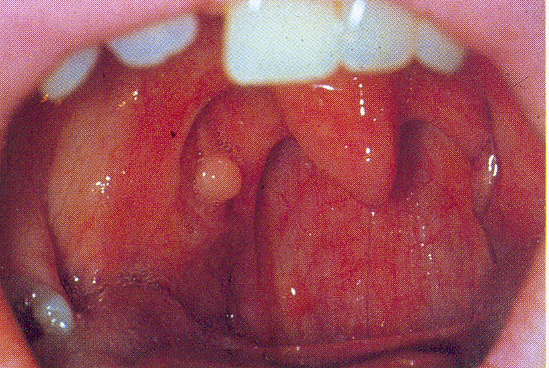 In addition, the laser tonsillectomy also doesn’t prevent the recurrence of tonsil stones again. So, remember, you need to choose tonsillectomy treatment if your problem is too critical to handle and is completely affecting the other parts of the mouth. Otherwise, it is always wise to choose to heal the problems instead of removing the entire tonsil node. 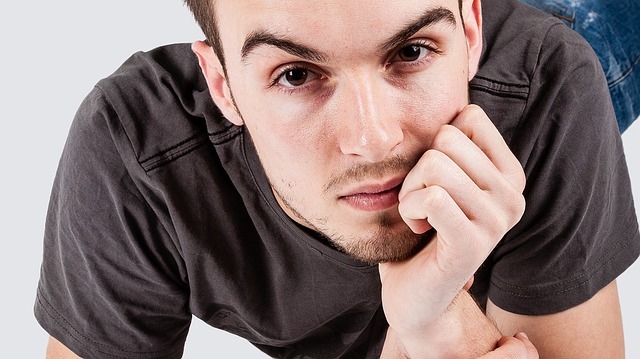 Next time you get a thought of tonsillectomy, Remember one thing…. Whatever maybe your tonsil problem, it is completely curable with proper measures. You will be forced not to eat anything due to the terrible pain caused after the surgery. In addition people after surgery face more viral infections than other people. If you want to discover a natural way to remove tonsil stone based on the current stage of your tonsil stone. Watch this important CASE STUDY that shows you a way out to eliminate tonsil stones without surgery..
Everyone is getting tonsil stones, but why ENT/dentists are still failing?